I can’t write a novel when I’m travelling, but I can revise or edit, send emails and resolve plot problems. I’m envious of writers who can work on their books when they’re travelling, but I need my home comforts and certitudes – coffee, music, biscuits. I need to be in my office. It’s where I get to play God. I’ll start with coffee and the papers, then maybe move on to emails. But eventually I’ll knuckle down. I have an office of sorts in my house. There will be music on the hi-fi, and I’ll sit on the sofa (if mulling), or at one desk (if writing longhand notes) or the other (if typing on to my laptop). My writing computer isn’t exactly state of the art – it can’t even access the internet – but I’ve written my last seven or eight novels on it, and it seems to work fine. I don't have many friends. It's not because I'm a misanthrope. It's because I'm reserved. I'm self-contained. I get all my adventures in my head when I'm writing my books. I still think most writers are just kids who refuse to grow up. We're still playing imaginary games, with our imaginary friends. A lot of writers, especially crime writers, have an image that we think we're trying to keep up with. You've got to be seen as dark and slightly dangerous. But I'm not like that and I've realised that I don't need to put that on. People will buy the books whether they see a photo of you dressed in black or not. I think writers have to be proactive: they've got to use new technology and social media. Yes, it's hard to get noticed by traditional publishers, but there's a great deal of opportunity out there if you've got the right story. I've always written. At the age of six or seven, I would get sheets of A4 paper and fold them in half, cut the edges to make a little eight-page booklet, break it up into squares and put in little stick men with little speech bubbles, and I'd have a spy story, a space story and a football story. Learn what criticism to accept. 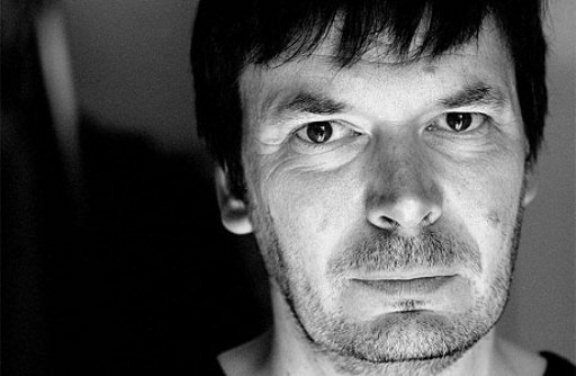 Ian Rankin is a Scottish crime writer. His Rebus books have been translated into 22 languages and are best-sellers on several continents. He has won four Crime Writers’ Association Dagger Awards, and an Edgar Award, among many others. 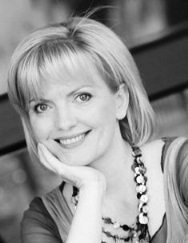 Rankin is also the recipient of honorary degrees from the universities of Abertay, St Andrews, and Edinburgh.